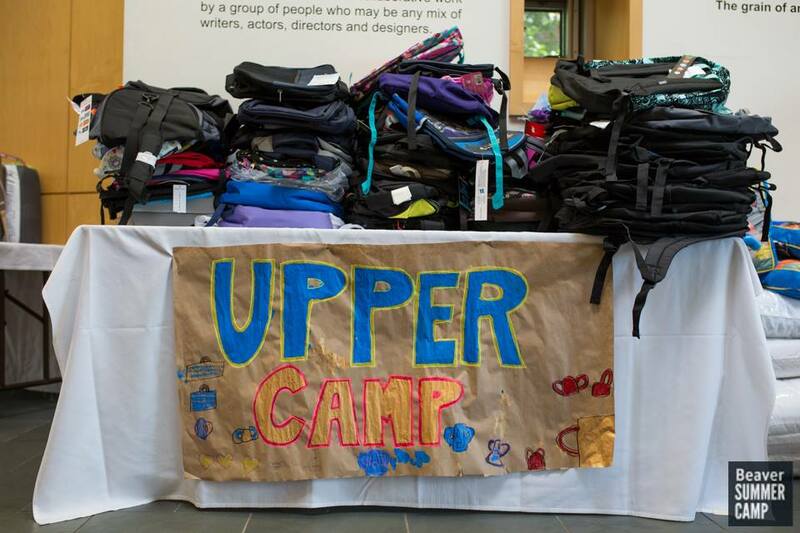 … And we couldn’t do it without your help! 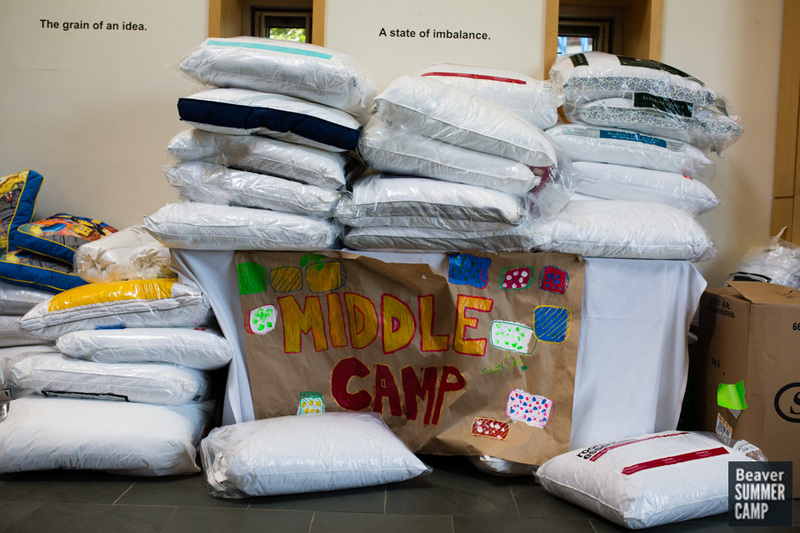 We are so very proud of our involvement with international organization Camp to Belong, which is a non-profit residential program that reunites siblings who have been separated in foster care or other out-of-home placements. 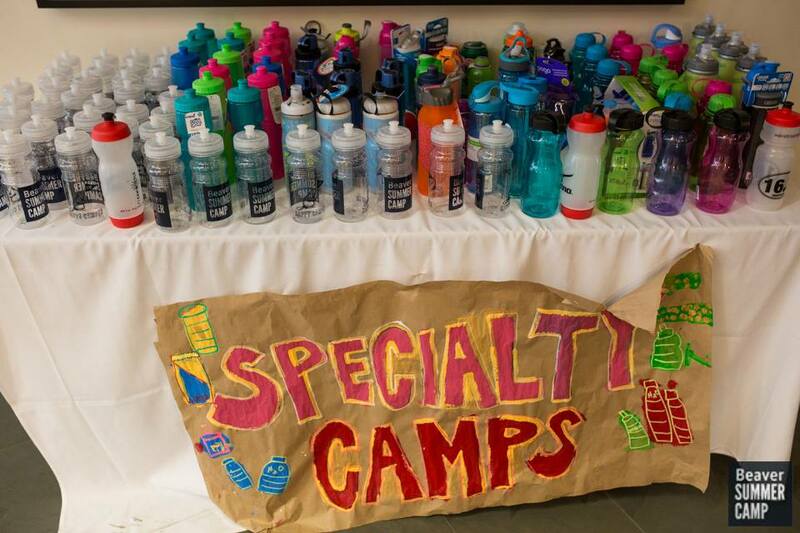 Camp to Belong has been gathering families around the world during week-long sessions since 1995, and Beaver Camp has been earnestly doing its best to supply groups attending their Massachusetts end-of-the-summer session since 2006. 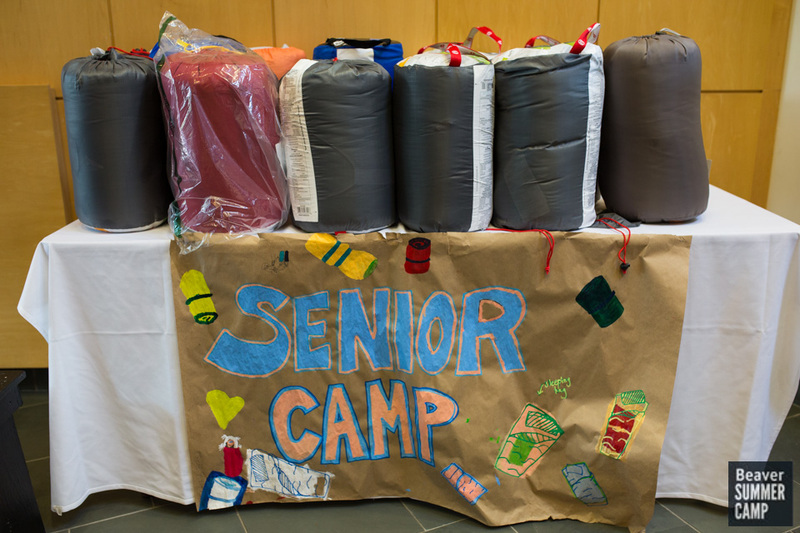 Each year, we have assigned each camper group an article – for example, towels or sleeping bags or water bottles – over the final weeks of our summer season. 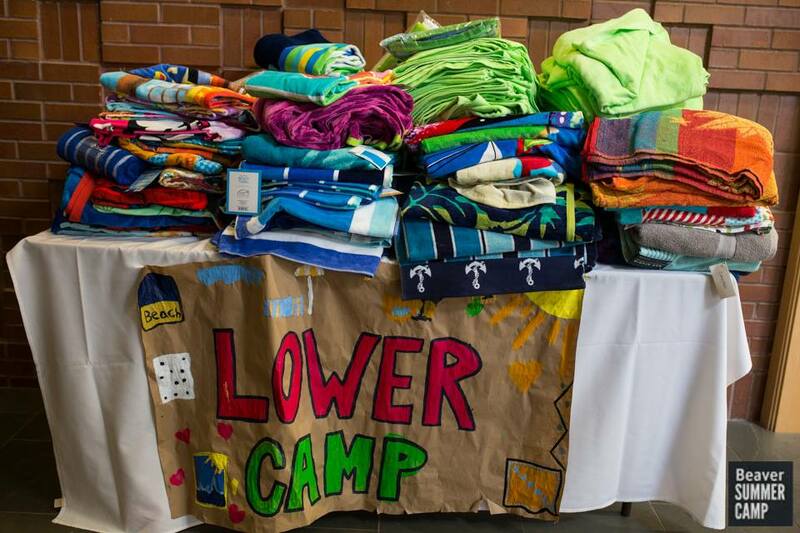 This year, the local Camp to Belong’s session spans August 14th through the 19th, and we’ll begin collecting donations next week, after Upper Camp officially launches the worthwhile drive during our action-packed Beaver-Palooza on Wednesday, July 27th. Stay tuned for more details and a video offering more information about the program. Please feel free to give us a call for more details.